Auto Repair St. John’s | Home | Harry Summers Ltd.
We offer free estimates on all our repair and maintenance work! We provide prompt commercial and residential service! Our qualified technicians can expertly take on your car repairs. 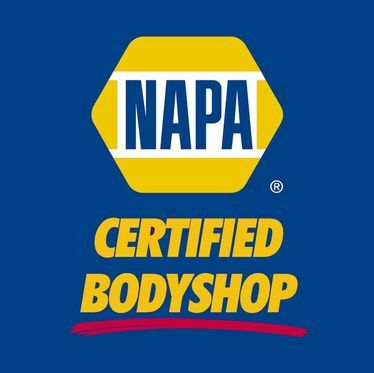 Harry Summers has the unique distinction of being NAPA certified in both auto care and body work, and is one of the few garages in St. John’s that can offer comprehensive and guaranteed automotive services, from oil changes to paint jobs. Come by Harry Summers today! Ask about our maintenance packages.